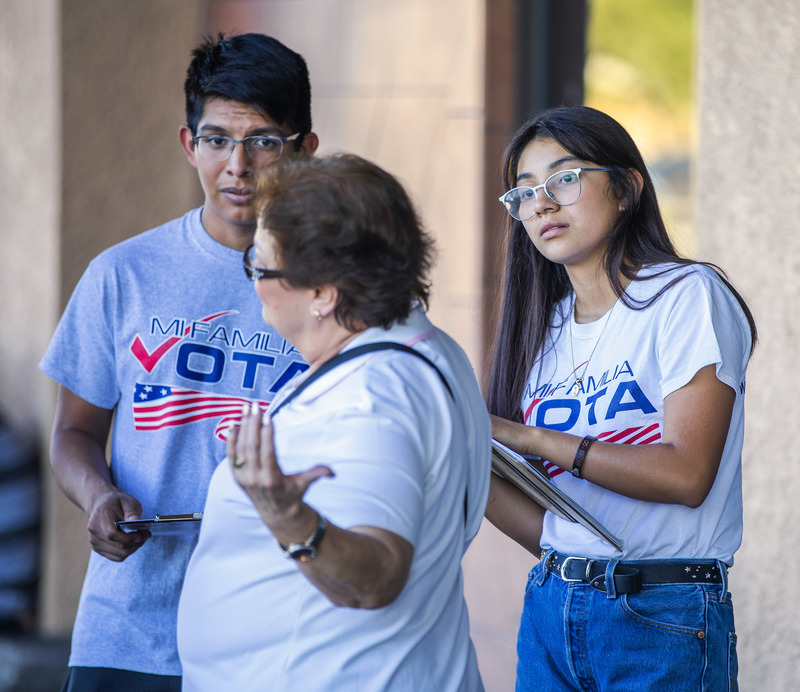 Nevadans can register to vote as late as Oct. 18 online, but political activists want to leave little to chance as some of the biggest races on the ballot appear to be neck-and-neck. 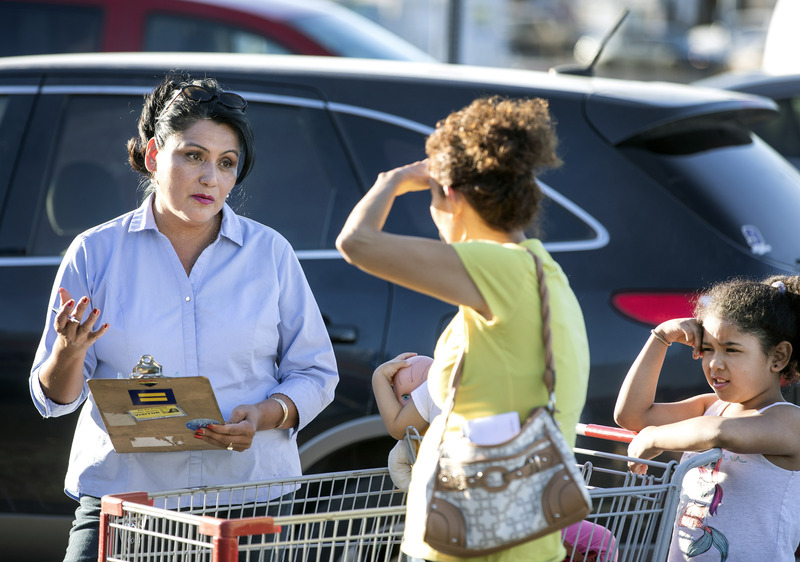 Elsewhere, the voter advocacy group Mi Familia Vota was trying to register voters at a supermarket, and the Nevada Republican Party was using the Twitter hashtag #NationalVoterRegistrationDay to guide voters to a site that helped them register. 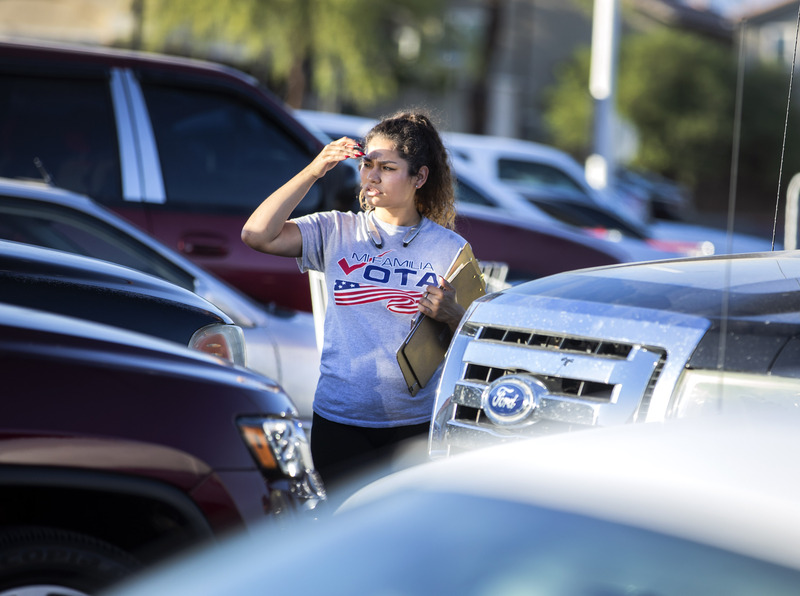 Even Google got in on the action, posting a voter-themed “Google Doodle” on its home page with links that advised people about registration processes and deadlines for different states. 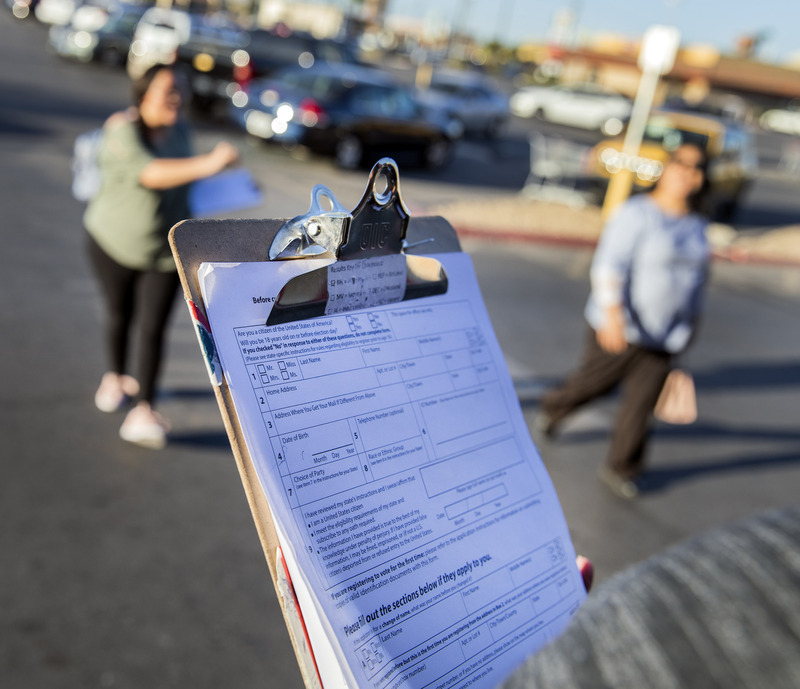 Aside from the Oct. 18 deadline for registering online, Nevada has a deadline of Oct. 9 for registering by mail and Oct. 16 for registering in-person at a local elections office. 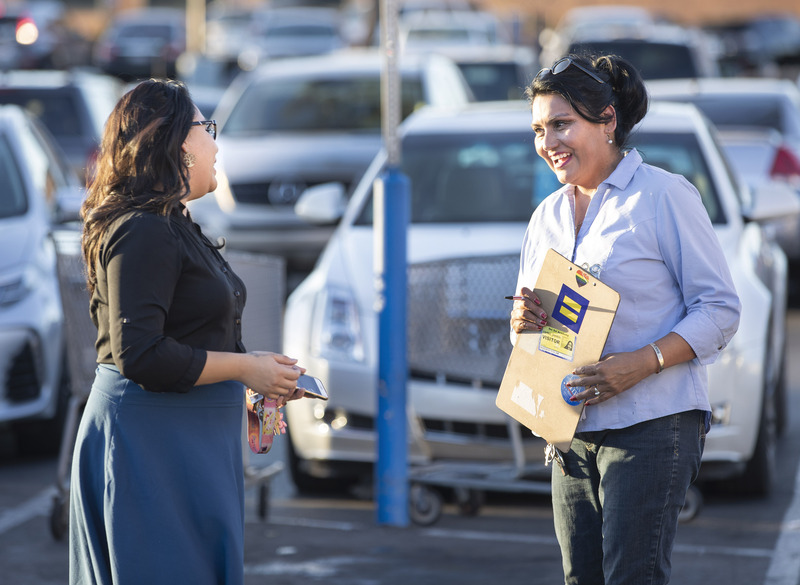 Did Laxalt Get Off Scot-Free for Multiple Traffic Tickets?